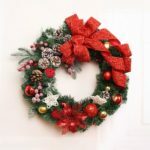 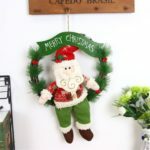 These are beautiful decoration for Christmas, which will add festive atmosphere. 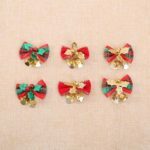 Characteristic and exquisite bowknot design, each bowknot matches with a jingle bell. 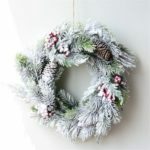 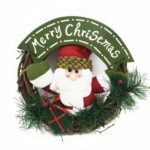 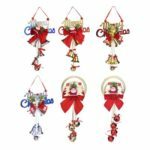 Perfect hanging decor for Christmas tree, garland, wreath and so on.